Patricia Streit has been involved in exploring the art of health since her teenage years. Rock climbing was her earliest exposure, creating a strong, healthy, fluid body. She is now a Certified Yoga Teacher, Brennan Healing Science Practitioner, Continuum Wellsprings Practitioner, and has completed her Level 1 Hakomi training. 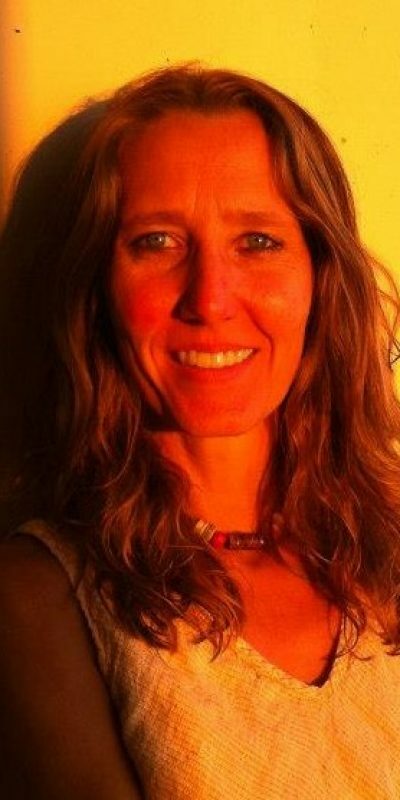 She teaches a variety of classes, workshops and retreats in movement, holistic healing and whole/raw food nutrition. Continuum Movement and Hakomi, together, are the foundation which inform all of her teaching, may it be in classes or private sessions. Both recognize the body as a self-healing, self-regulating bio-system.